SKU: 120557. 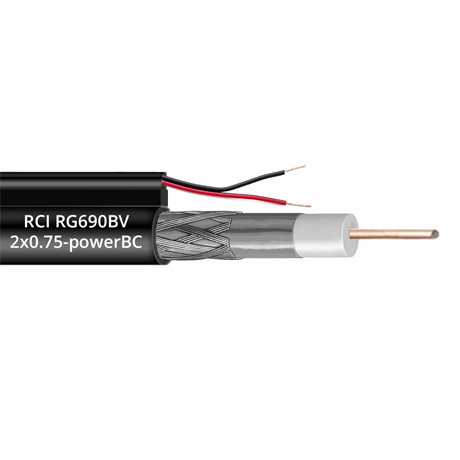 Category: Coaxial Cable. • Orders can be made 100 m. or 305 m.